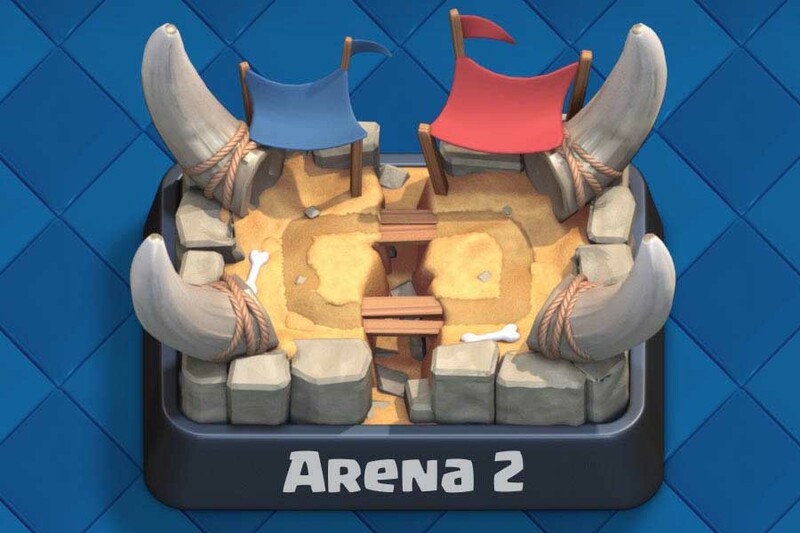 UPDATE: Lots of changes were done to this arena in the March 2016 Clash Royale update. 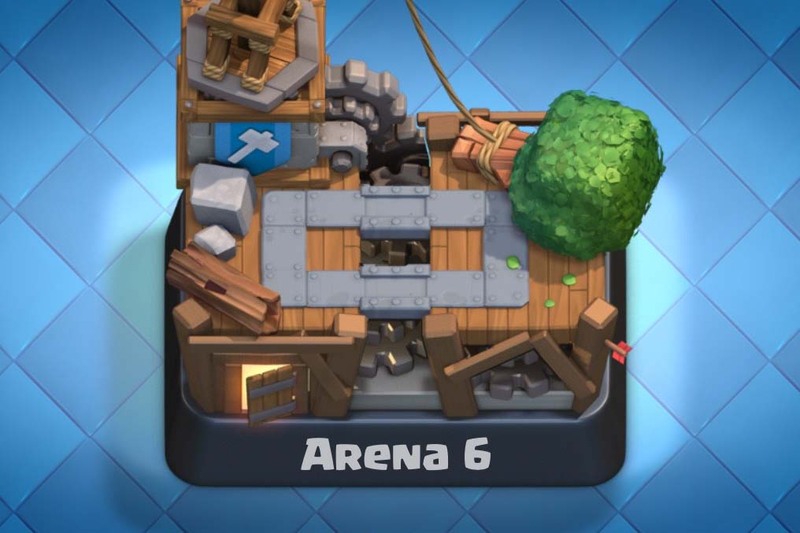 This arena is now Arena 7, and all the cards have been replaced. 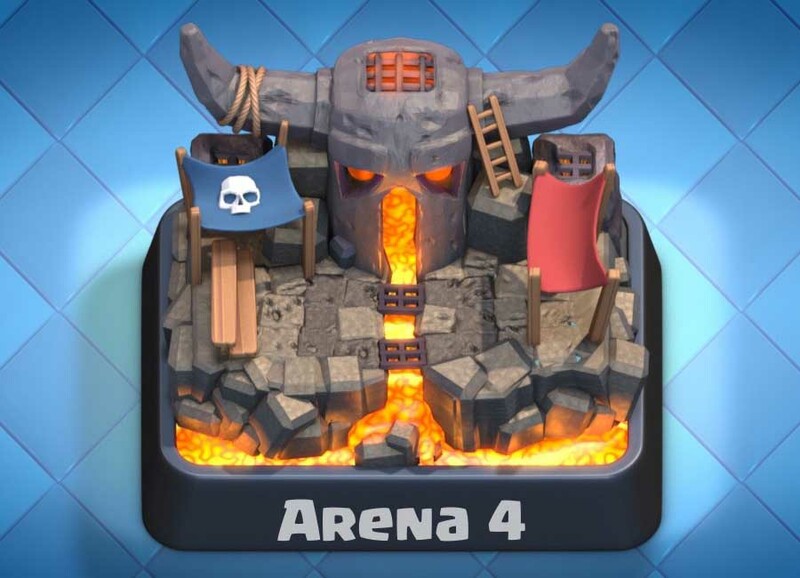 The cards you get access to here are awesome now, so do try to get to this arena as soon as you can. 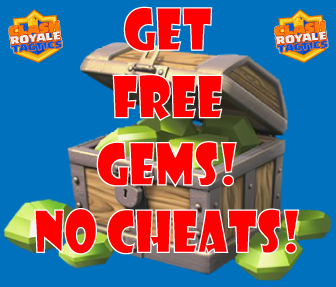 You now need 2000 trophies to get to the Royal Arena. 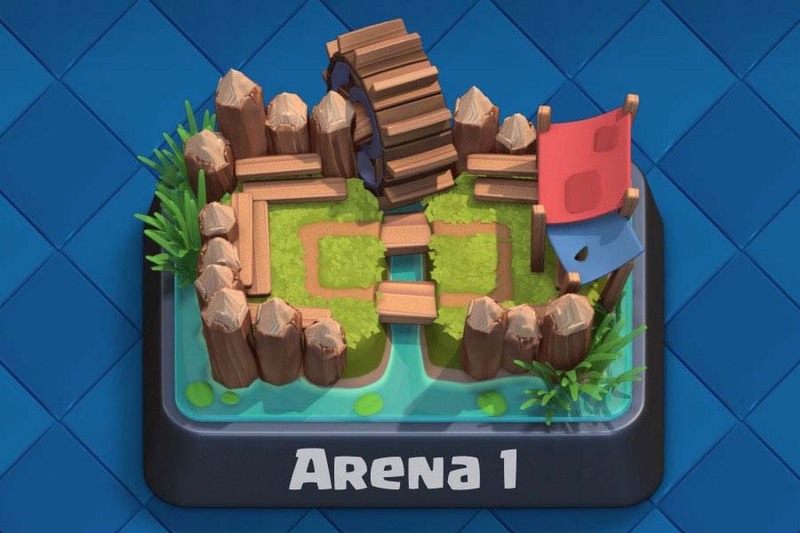 Royal Arena is the last arena in Clash Royale at the moment. You get access to 3 more cards here, but those are kinda disappointing really, only the golem is kinda fun. I use four tiers to rate the cards: great, good, ok, bad. I also write about which roles they fill and how to use them. Comments: Very good combination of tank and splash damage. This is the best new card from the March 2016 update. Comments: Nice splash damage and a huge range, she can actually hit the towers without being hit herself. Comments: Just like the regular giant apart from that he has a huge gun. The Royal Giant can kill the enemy tower from a distance. Comments: You get three musketeers for the price of 2.5, too expensive unless you’re certain you’ll do enough damage with them.